The World Health Professions Alliance (WHPA) is an alliance comprising: The International Council of Nurses (ICN), the International Pharmaceutical Federation (FIP), the World Confederation for Physical Therapy (WCPT), FDI World Dental Federation (FDI) and the World Medical Association (WMA). WHPA addresses global health issues striving to help deliver cost effective, quality health care worldwide. Together, the partners of the WHPA include more than 600 national member organisations. Fake medicine poses a rising threat to patients, according to experts, with 10-30% of drugs produced worldwide believed to be counterfeit. To combat the threat, the World Health Professions Alliance (WHPA) has launched a stark video that aims to confront public complacency over an issue to which “little thought is given” – despite the potentially lethal effects. Viewers are asked to choose between two seemingly identical packs of pills – however, one is revealed to be a fake product. Depending on the viewer’s selection, the characters in the video live or die. Dr Frances Hughes, chief executive officer of the International Council of Nurses (ICN) – one of the WHPA member organisations backing the campaign – said: “The consequences of counterfeit medicines include no cure, resistance to treatment, spread of disease, permanent injury and even death. The risk to Parkinson’s patients of cheaper, online medicines has been highlighted as a major concern by campaigners. 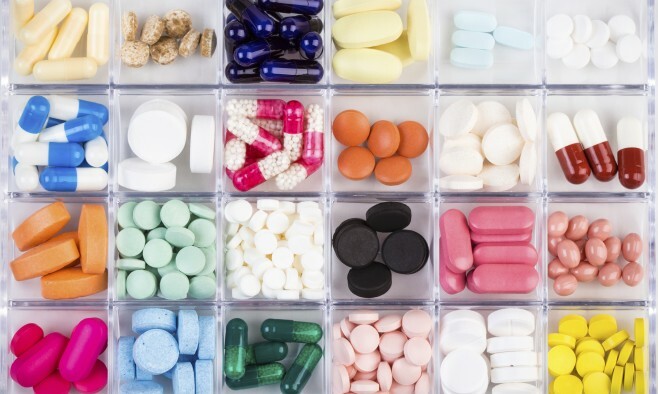 Luc Besançon, chief executive officer of the International Pharmaceutical Federation (FIP) said the ‘Countering the Counterfeits’ campaign is intended to make people “think twice about the choices they make”. “We’re seeing an increase in fake medicines around the world and they’re becoming harder to identify due to technological advances. For more information about how to identify and avoid counterfeit medicines, visit the EPDA website.